Graduate of Seton Hall University with a Bachelor of Science in Industrial Relations. Graduate of American Home Inspectors Training Institute. Graduate of the IRM School – Fire Prevention and their extinguishing systems. Graduate of Embry Riddle Aeronautical University with a Bachelor in Aeronautical Science. Graduate of Inspection 21 Training Institute. Graduate of Clean Edison’s BA and BS Energy programs. BPI certified Building Analyst and Envelope/Shell inspections. Michael has experience as an inspector since 2006 and has a wide range of knowledge on homes ranging from building components/structure to building efficiency. His experience includes certified radon testing, aircraft structural inspections, home energy audits and home inspections in accordance with the New Jersey State Standards. He performs Home Inspections and Energy audits through our offices located in Chester and Warren, New Jersey. Licensed by the State of New Jersey as a Professional Home Inspector – NJ License no. 24GI00163000, NJ DEP certified for Radon Testing and NJ DEP certified for Pest/Wood Destroying Insect inspection. Graduate of Stevens Institute of Technology with a Bachelors and Masters in Electrical Engineering. Graduate of the NYU Stern School of Business with an MBA. Graduate of the Hackensack Adult School Home Inspection program. Experience working as an engineer in home renovation and structural design since 2014. 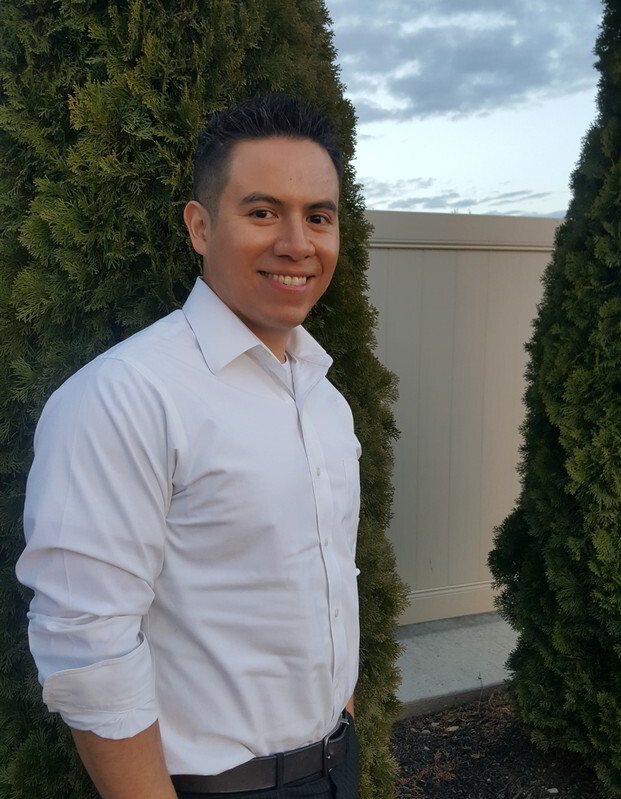 Jorge’s background includes knowledge of electronic systems, engineering technology and technical reporting. His attention to detail allows for a comprehensive assessment on homes, making him a trustworthy inspector for the homebuyer. He is fluent in both English and Spanish.